Our team of experienced estate lawyers can assist you with all aspects of estate planning to ensure that your wishes are carried out notwithstanding any future occurrences that may impact upon your capacity. 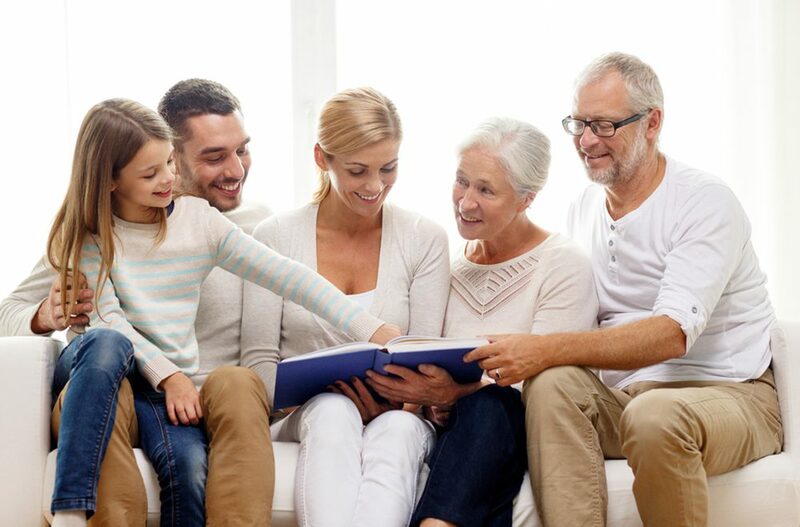 We can assist you with drafting or updating your will, drafting an enduring power of attorney, as well as advanced health care directives and binding death benefit nominations. If you are personally facing injury, illness or a terminal condition, or if you simply want to ensure your affairs are in order we can give you peace of mind by ensuring you have a comprehensive estate plan in place. Make the estate administration process simpler and quicker. What are the important aspects of a will? Naming an executor who you trust to administer your estate. Binding Death Benefit Nominations. (See our page on Superannuation Claims for more details). Fill in your contact details below and we will get back to you within 48 hours. nursing home or hospital. Contact our friendly team today to discuss your options.